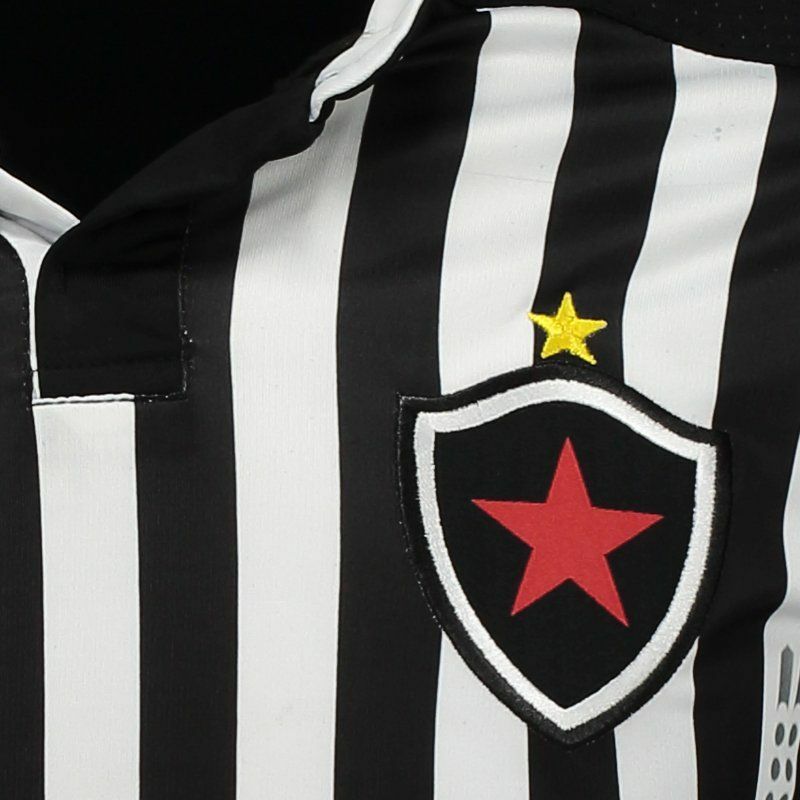 Numer presents the Botafogo PB Home 2017 Jersey, a great choice for fans of the team to use in games and day to day. The piece is made of lightweight polyester with breathable mesh fabrics and features New Dry® technology. More info. 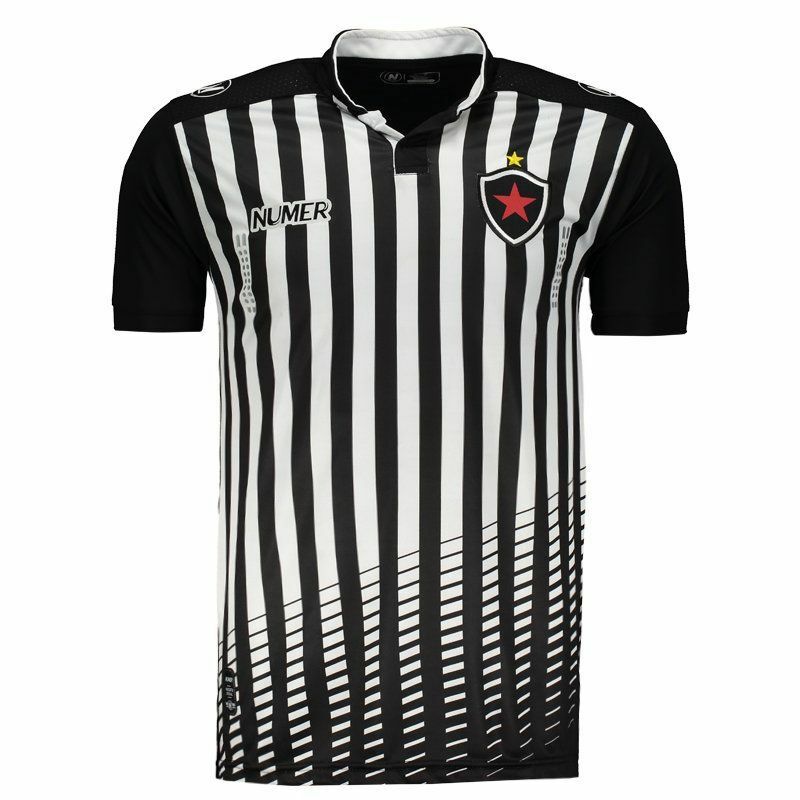 Numer presents the Botafogo PB Home 2017 Jersey, a great choice for fans of the team to use in games and day to day. 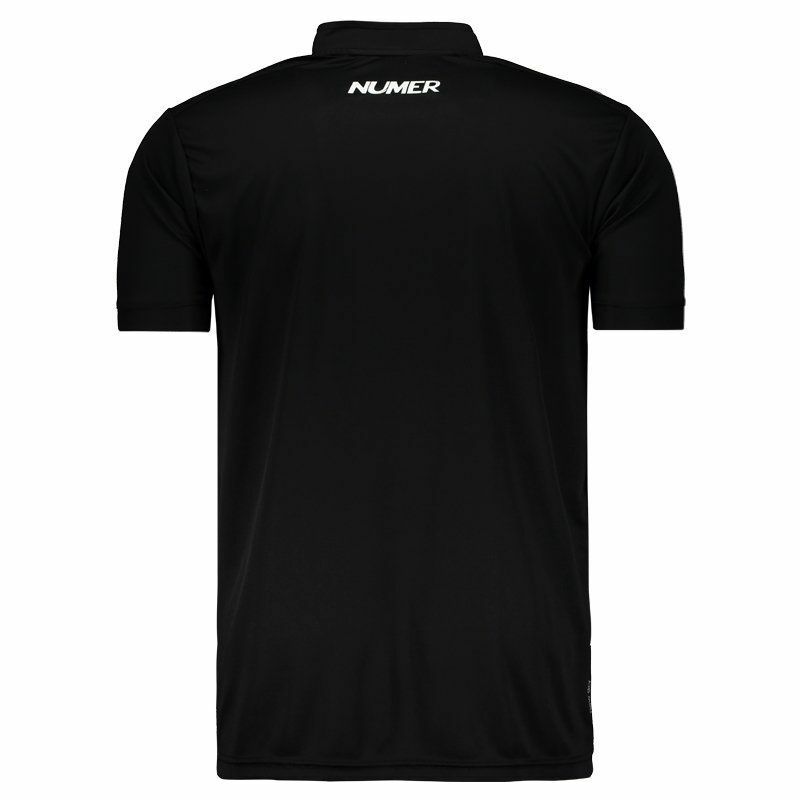 The piece is made of lightweight polyester with breathable mesh fabrics and features New Dry® technology, which provides a lightweight, comfortable fabric and provides high sweat absorption from the fan body, keeping it dry and at a stable temperature. 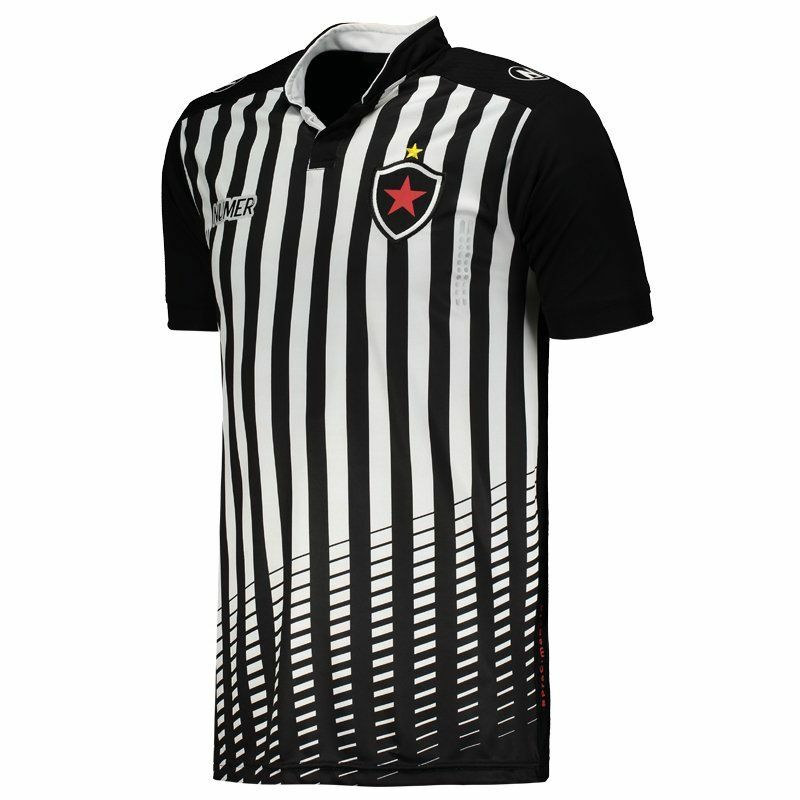 Its design is predominantly black with striped white in the front. There is also the club badge embroidered on the chest, as well as the logo of the brand stamped. In addition, the collar is mandarin with opening and the short sleeves have a fluted finish on the cuff. Finally, the mantle offers name and number customization. Get it now!